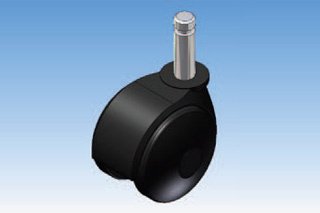 We encourage you to take a look at our offer of swivel wheels for rotating chairs and other furniture. 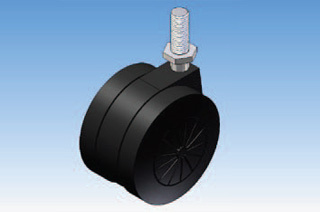 Our product range features wheels with threaded pins, wheels with metal mounts, as well as with a pin and bushing. 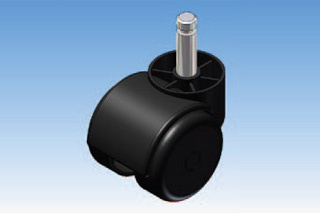 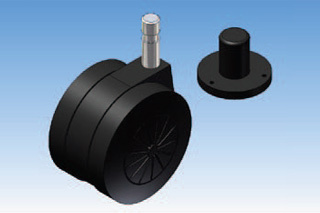 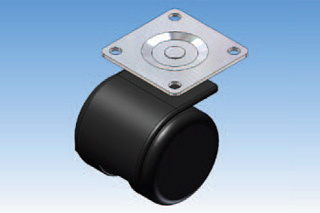 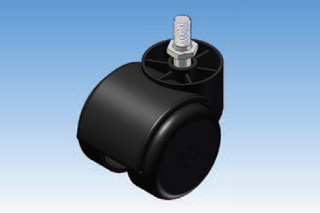 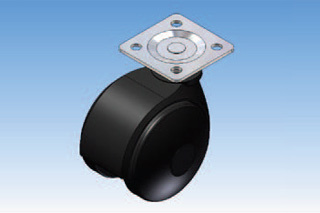 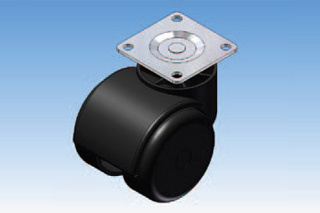 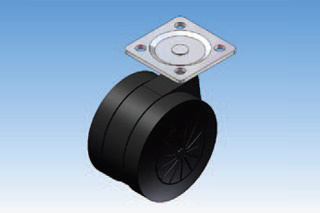 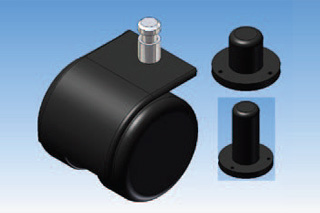 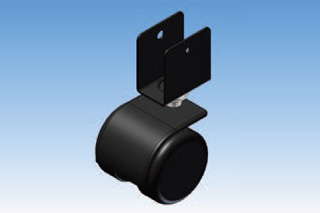 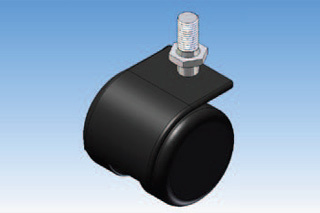 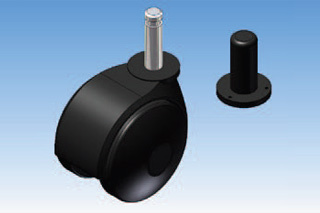 We offer wheel options with and without stoppers. 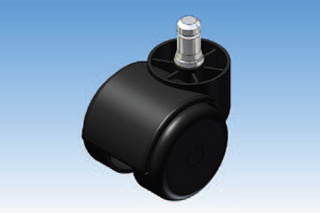 A separate product group consists of rubber swivel wheels. The various parameters of our wheels make it possible to select the right product for specific armchairs or office chairs. 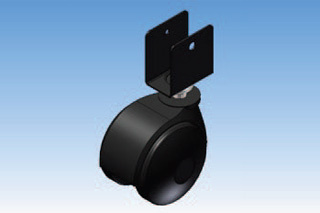 In case of any doubts, we encourage you to contact our office.